NYX Archives - Do You Speak Gossip?Do You Speak Gossip? 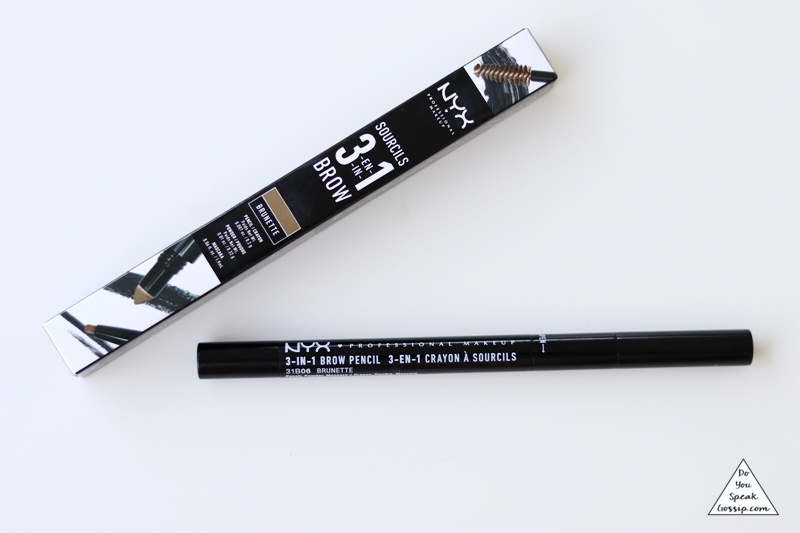 NYX’s 3-in-1 brow, is a product that combines a brow pencil, a brow filler and a brow mascara in one. I have mine in “brunette” and I really love how full and natural it makes my brows look. Step 1 is to use the pencil to draw in your brows. Step 2 is to fill the gaps on your brows with the filler. 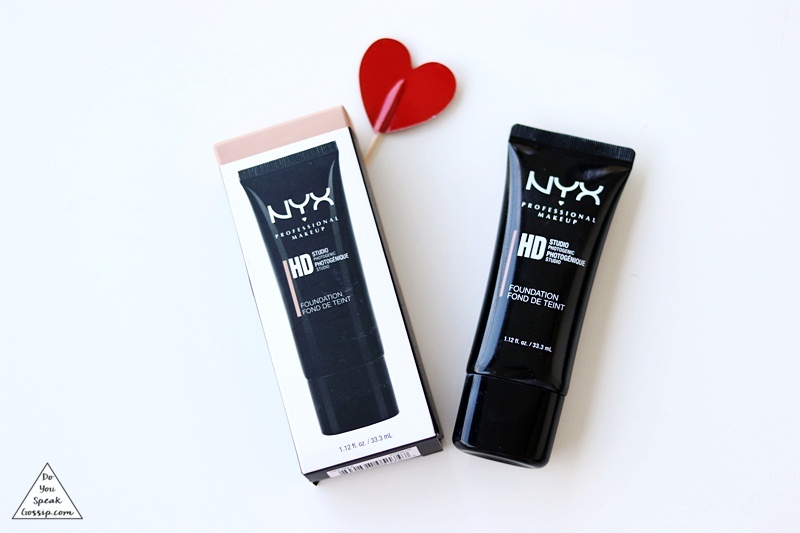 It has a sponge tip that is filled with eyeshadow, and helps you fill in your brows nicely and naturally. Step 3 is to comb and set your eyebrows with the cute little mascara, that also adds some color to them. It’s seriously one of the best brow products I’ve ever used, and compared to other brow mascaras I’ve used, this one actually adds color too. So if you’re in a hurry, or if you want to use just one of these products on your brows, you can definitely do it. If you use them all, you get natural but full brows that look and feel amazing. So I definitely recommend you try it!